Have fun with your future grown ups. 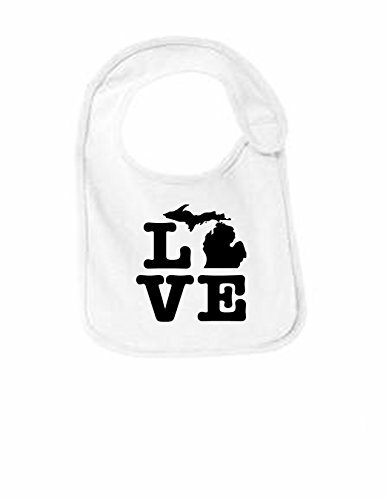 These are adorable bibs, sure to bring a smile to everyone. Super Soft Jersey Cotton! Made by Sod Uniforms! Have fun with your loved young ones. If you have any questions about this product by Sod Uniforms, contact us by completing and submitting the form below. If you are looking for a specif part number, please include it with your message.